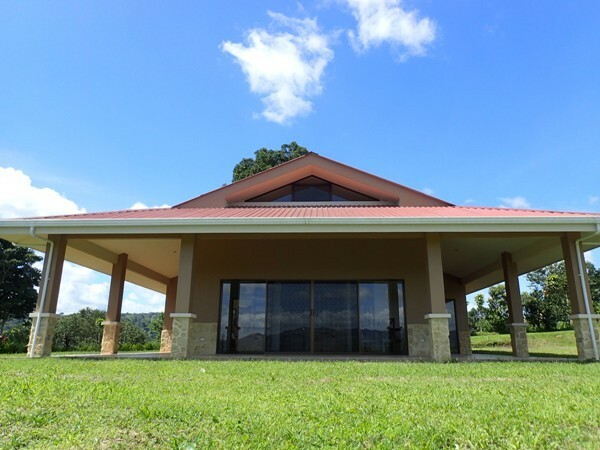 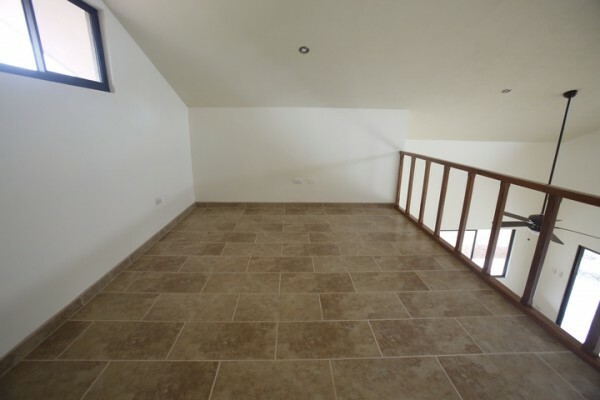 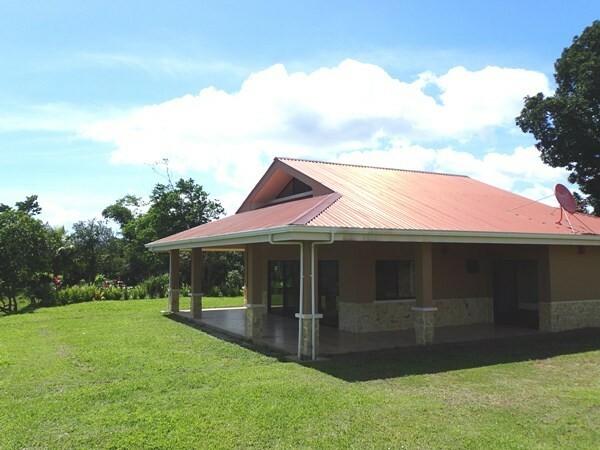 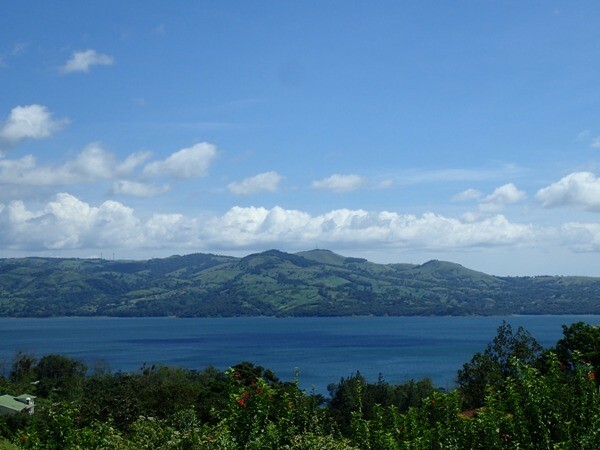 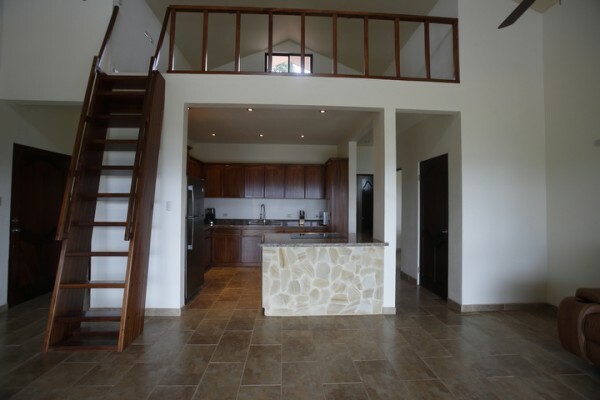 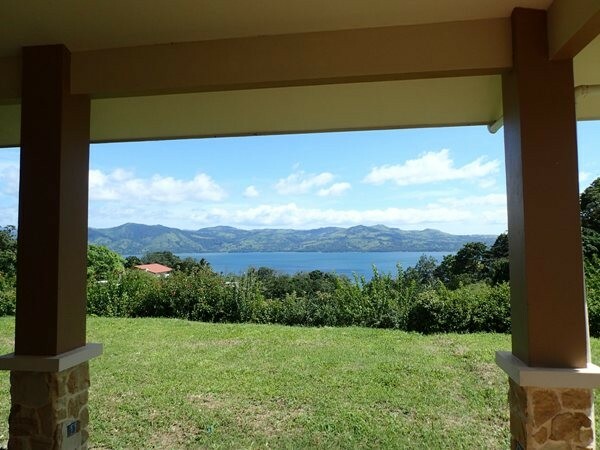 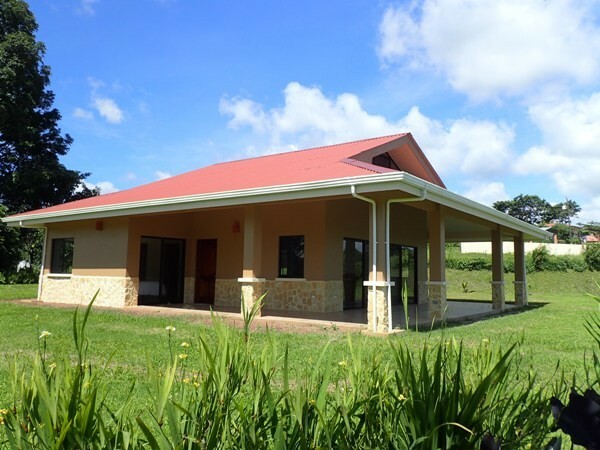 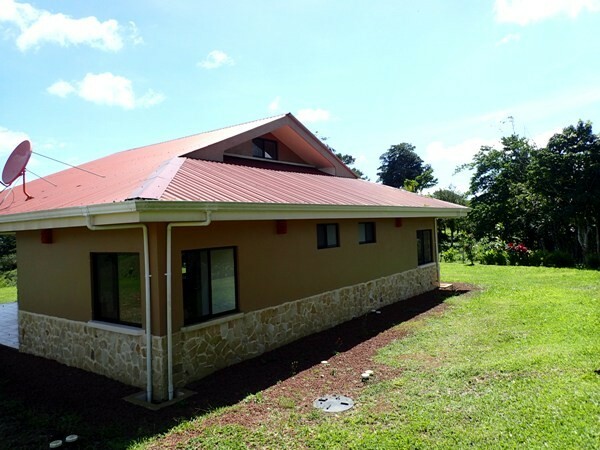 Lake Arenal Real Estate - Custom Built House with Amazing Lake View. 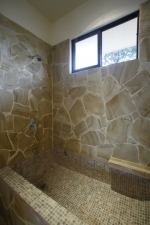 This custom built stone craftsman house is located in a charming and safe neighborhood, located within a short 10 minute walk from town. 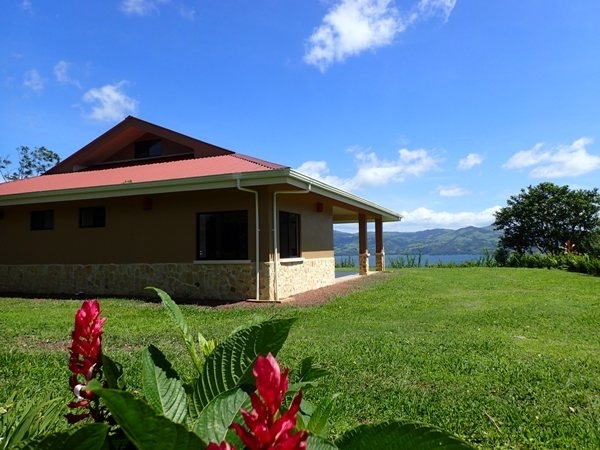 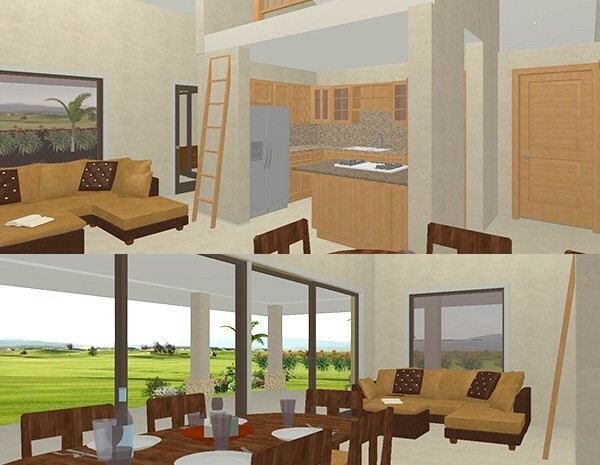 The home includes a bright and spacious open floor plan overlooking Lake Arenal. 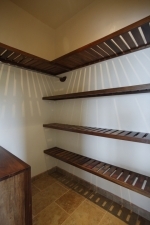 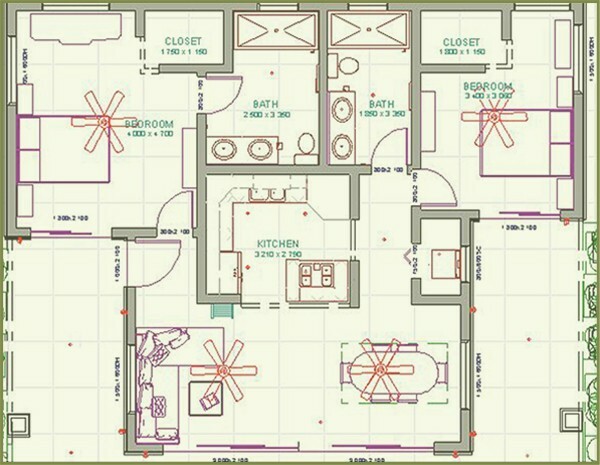 * Total square footage is 1900 sq/ft. 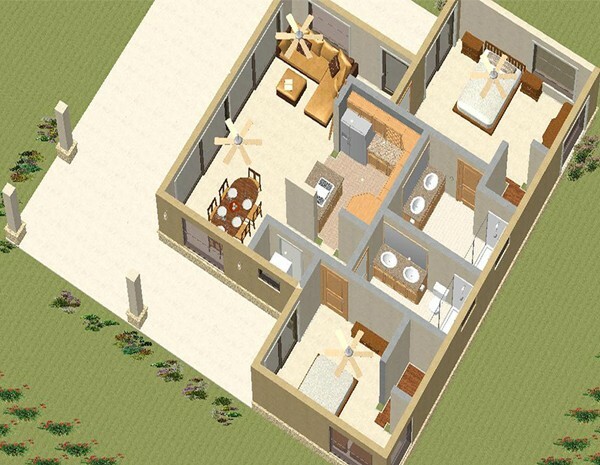 * Lot is 14531 sq/ft. 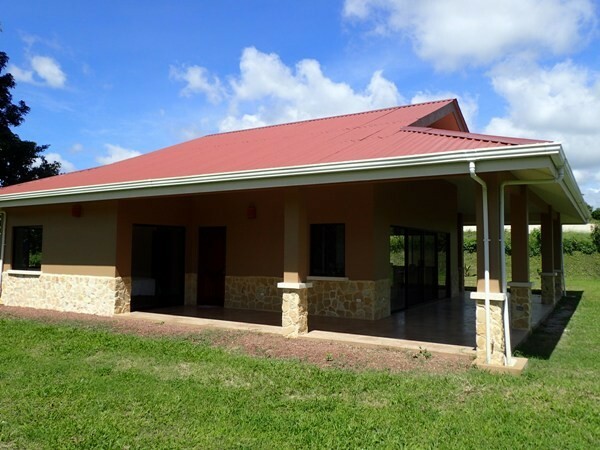 * The wrap-around porch is easily accessible for outdoor entertaining and enjoyment, while providing protection without blocking light. 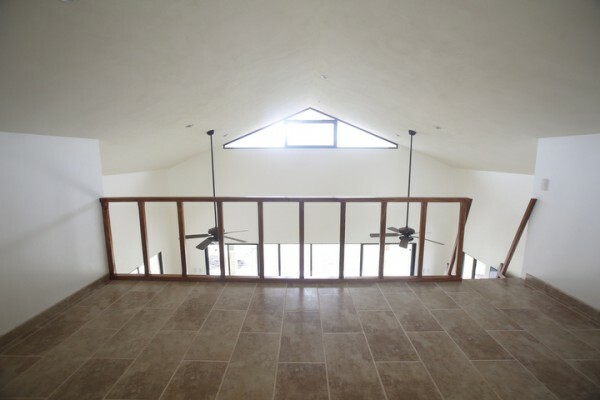 * The great room includes a sliding glass door which spans from one side of the room to the other. 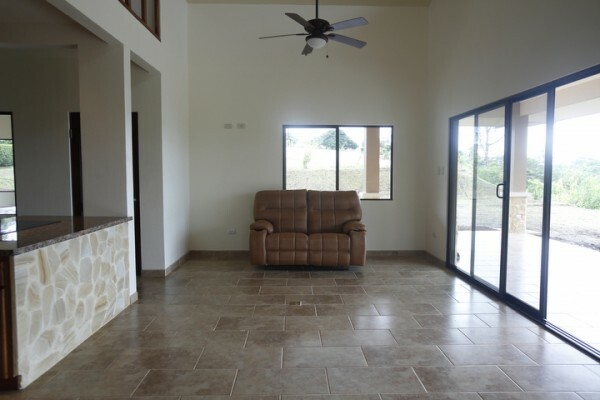 The living room is completely furnished with a brand new dining room table, sofa and television. 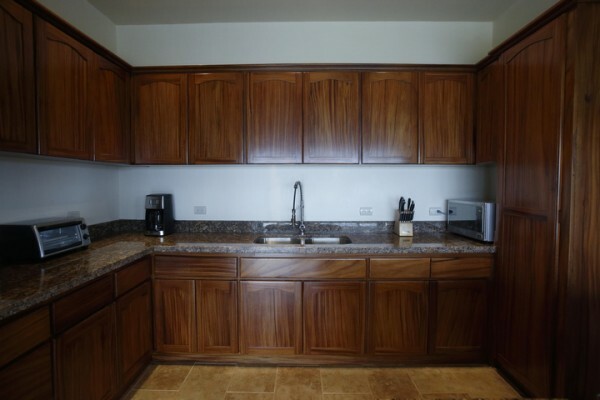 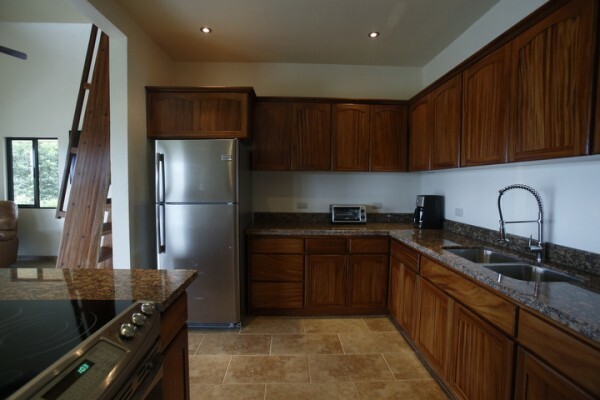 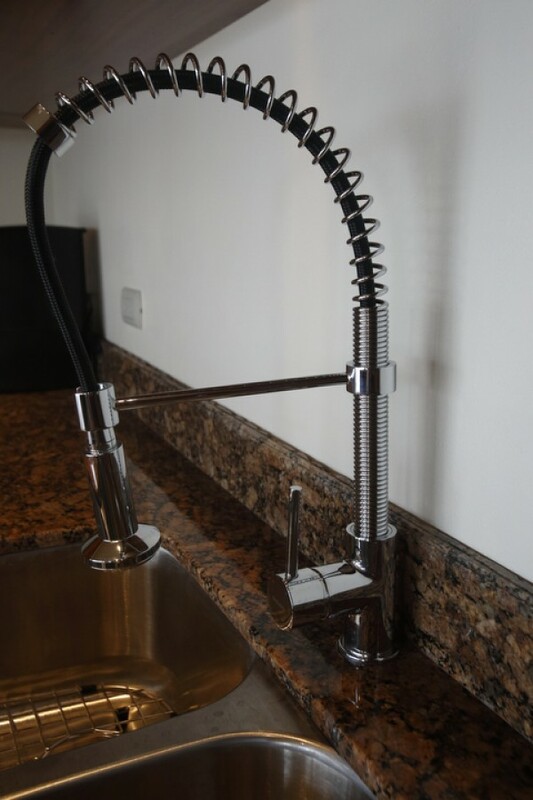 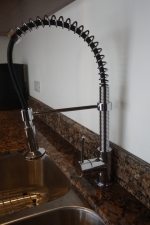 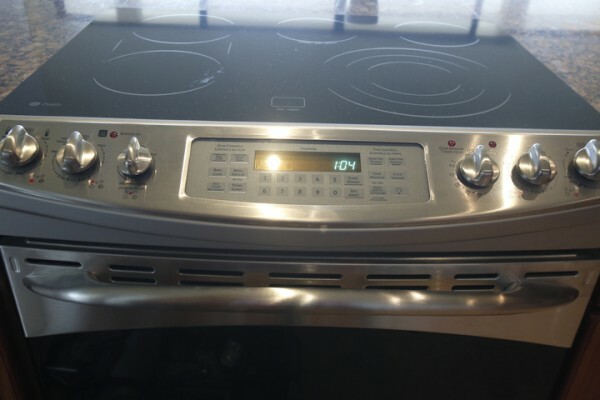 * The fully equipped kitchen features ample cabinet space made from exotic hardwood, new stainless steel modern appliances and granite counter tops. 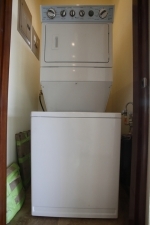 * Laundry room is equipped with a brand new stackable washer & dryer. 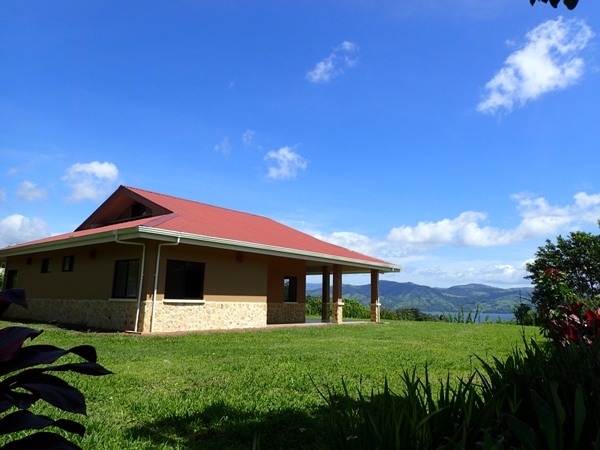 * A large sleeping loft or get-away-space is located above the kitchen and boasts dramatic views overlooking the lake and mountains. 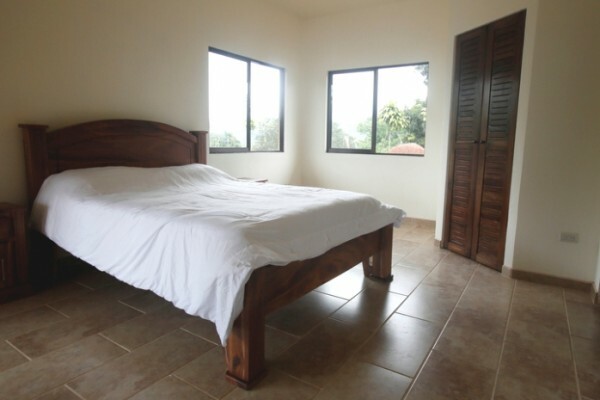 * 2 Bedrooms fully furnished with beds and linens. 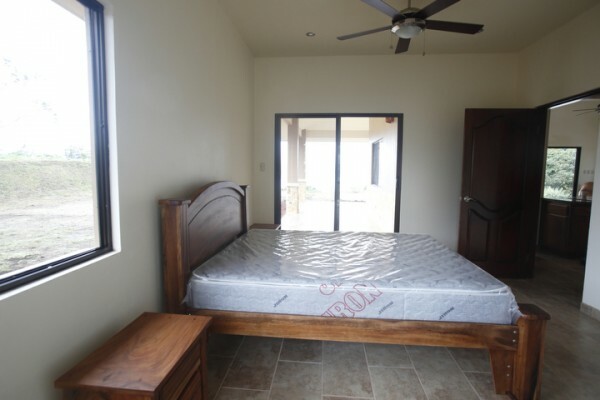 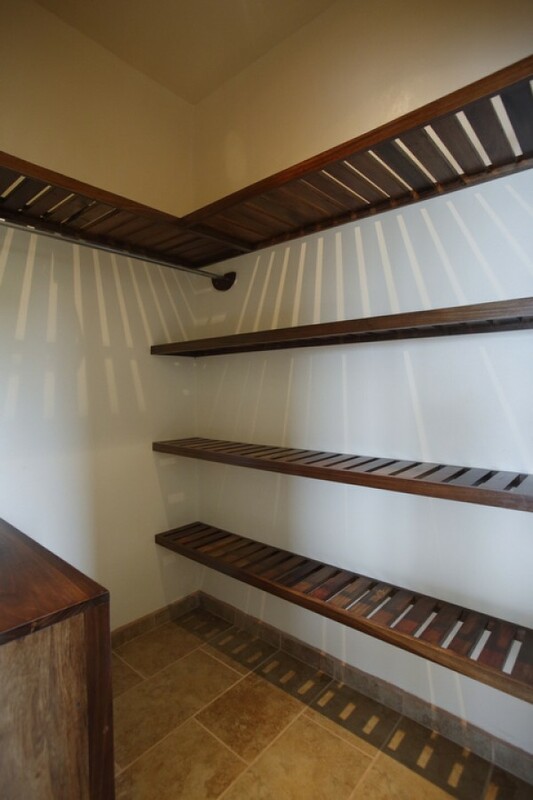 Each with a walk-in closet and a sliding glass door which leads out to the wrap around porch. 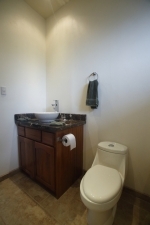 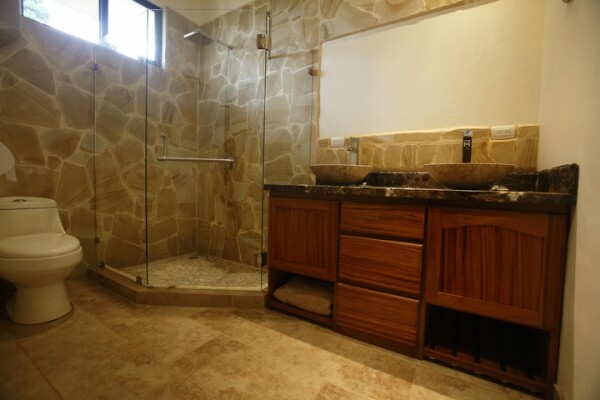 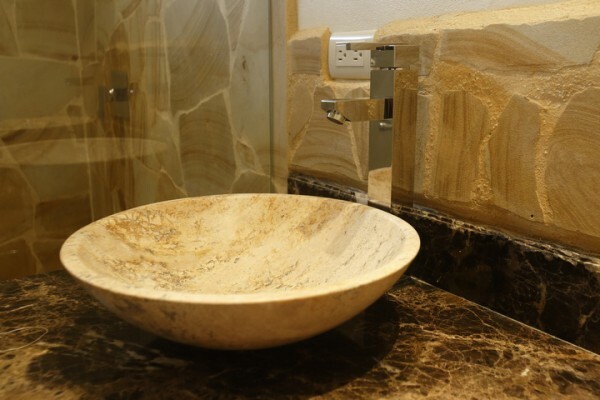 * 2 Full bathrooms each with a large natural stone walk-in shower. 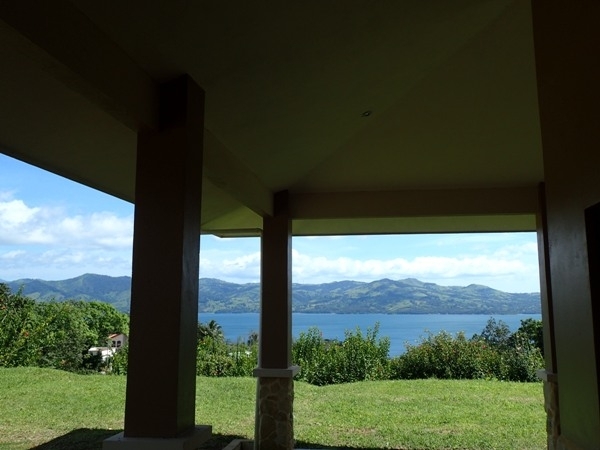 * Bedrooms, loft, kitchen and great room all enjoy unobstructed lake & mountain views. 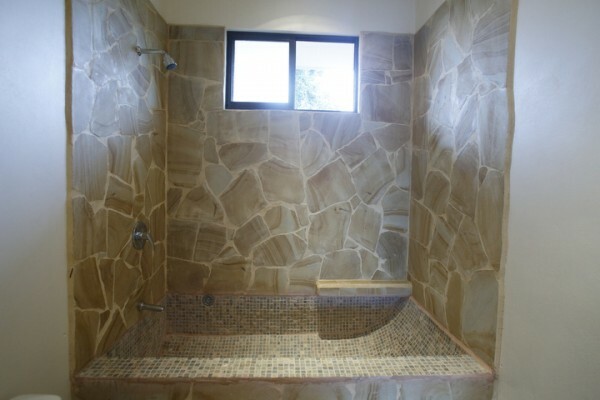 * Ceramic tiled floor throughout the house. * Natural stone accents around the exterior base of the house and on the columns. 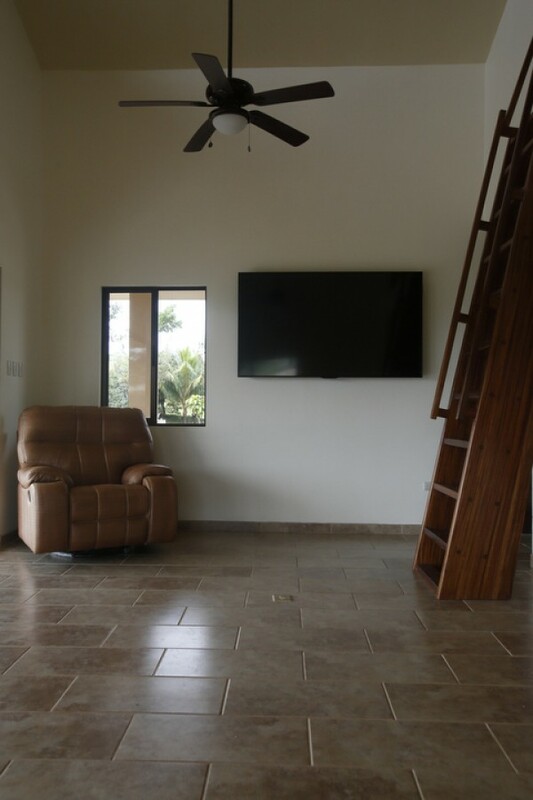 * Celing fans located in the bedrooms, loft and great room. 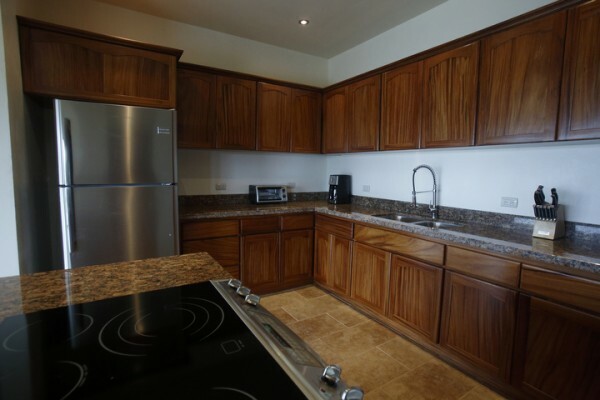 * The property is closed off at the main entrance by a block wall and wrought iron gate.